Published By – Black & Blue Music Ltd. Copyright (c) – Neo Records Ltd.
℗ Neo Records Ltd 1999. © Neo Records Ltd 1999. 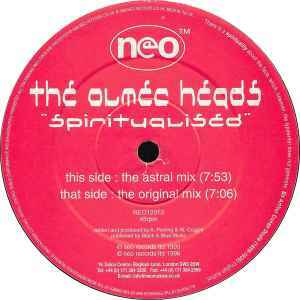 This is one of my personal all time greatest trance tunes that definitely opened my eyes back in '99. Call me a sucker for piano but their simple yet powerful inclusion into this track make it an awesome listening experience. If you dig trance and can find this on vinyl get it no matter the price and while you're at it get me a copy too!